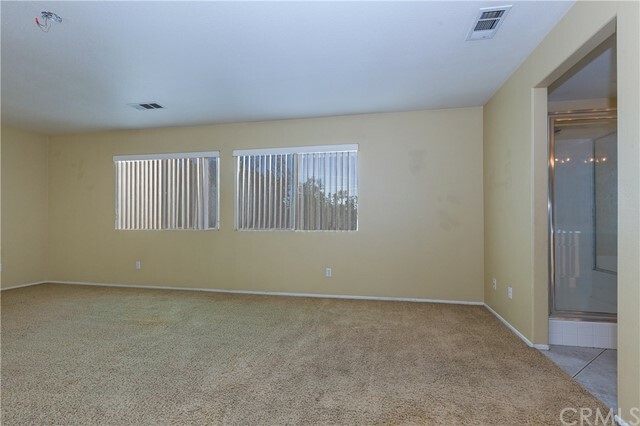 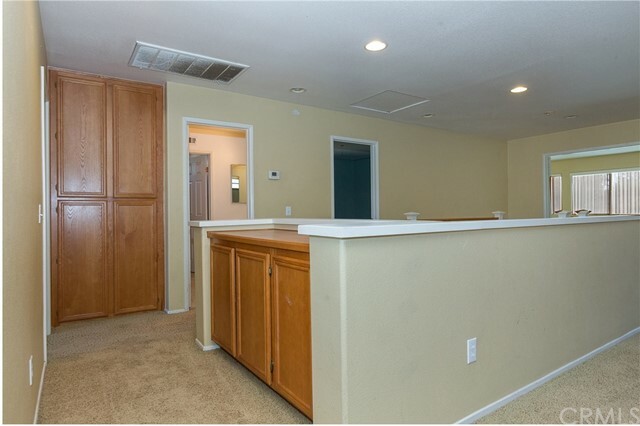 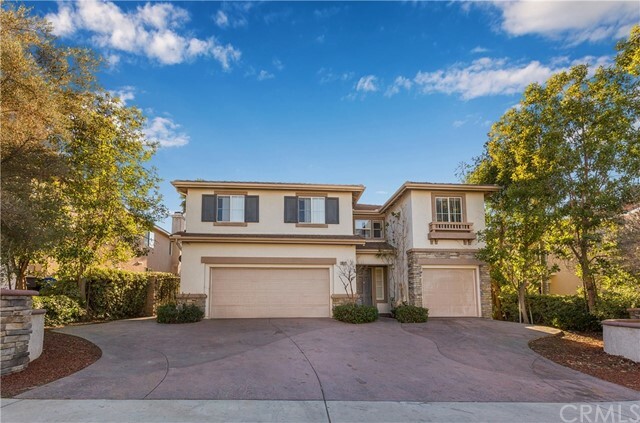 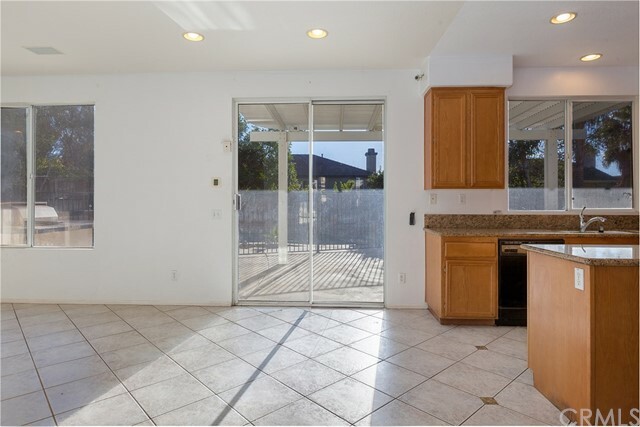 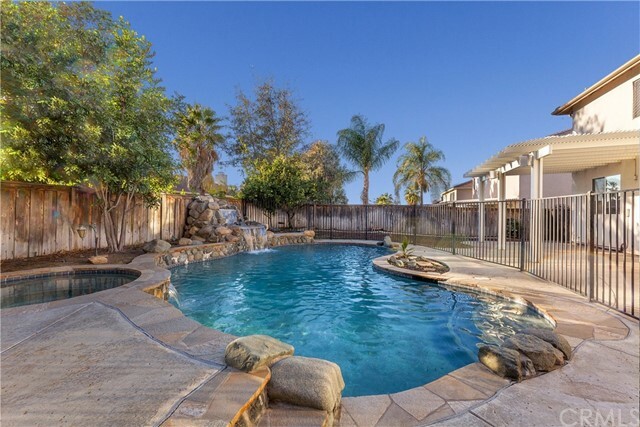 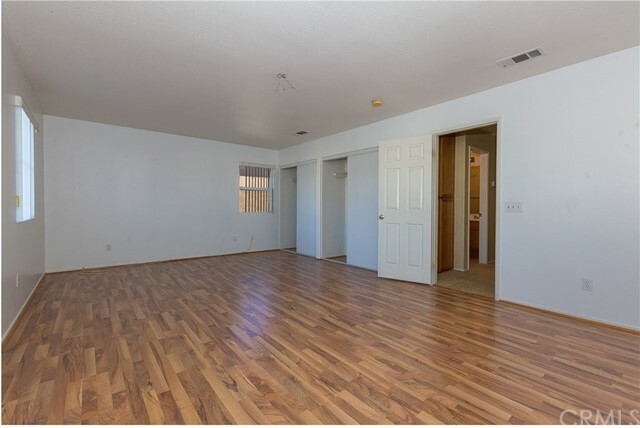 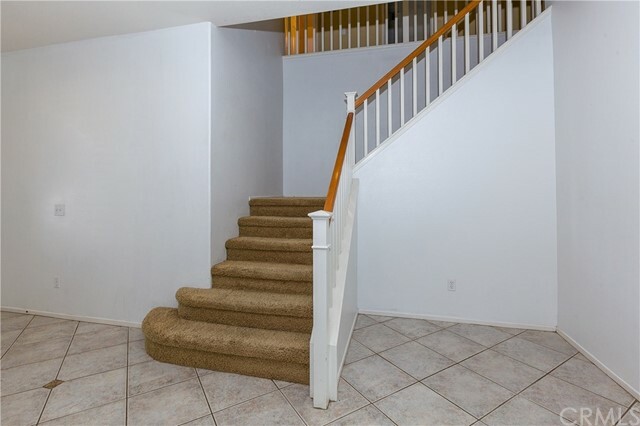 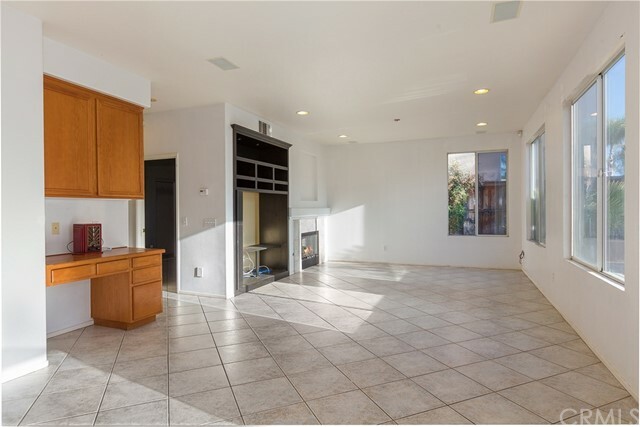 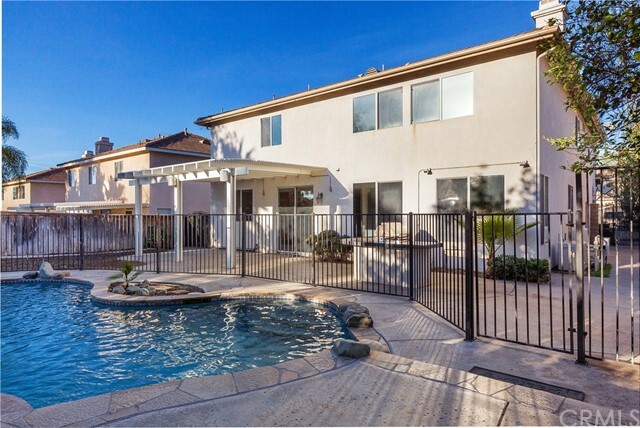 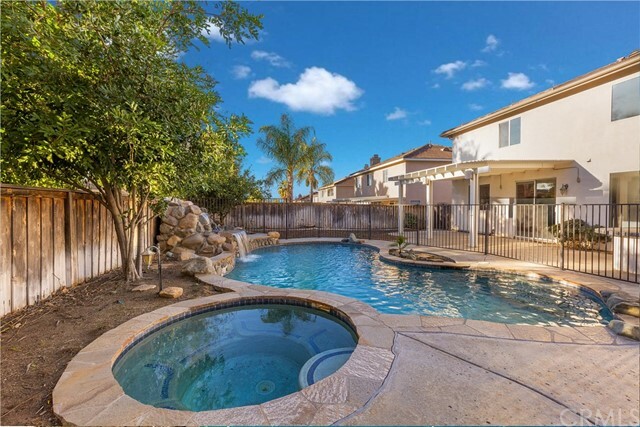 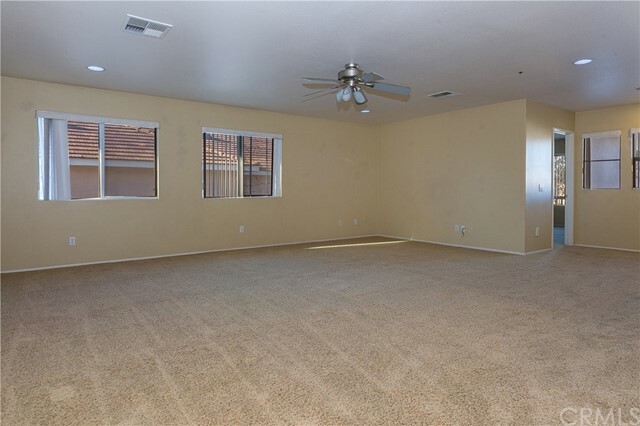 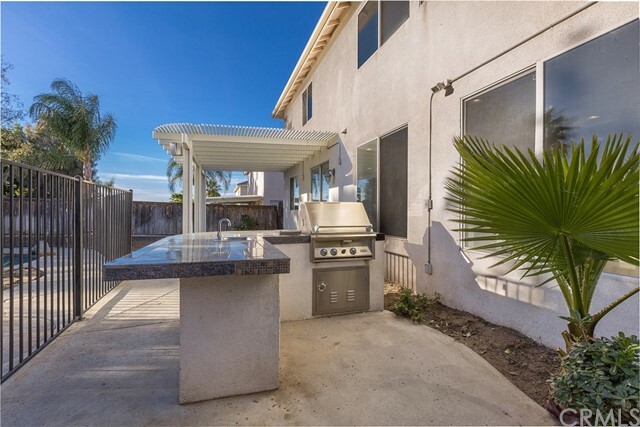 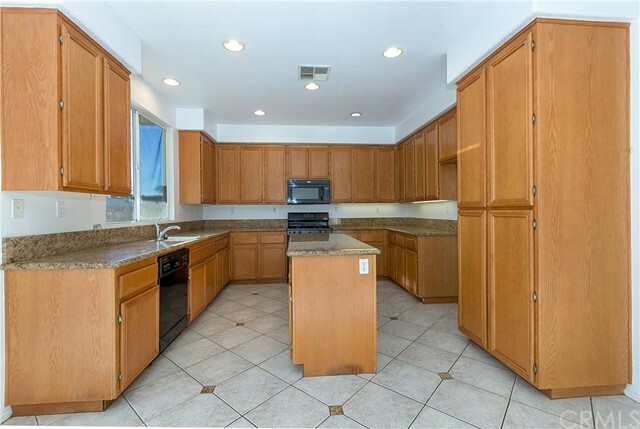 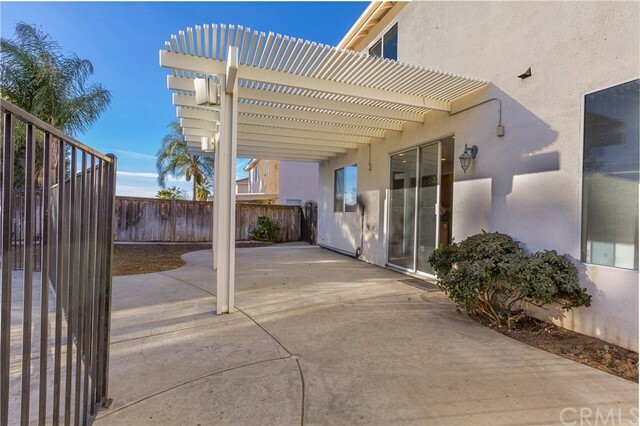 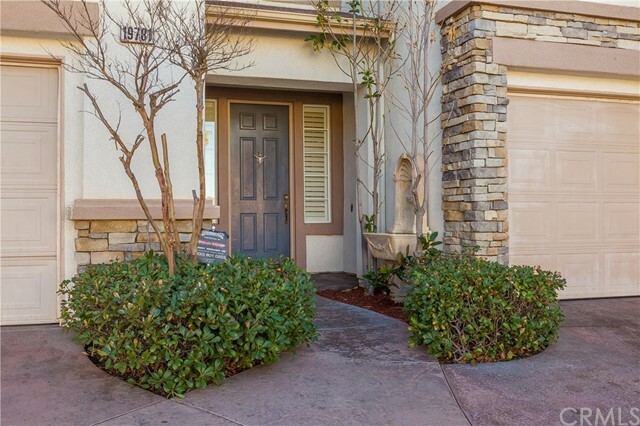 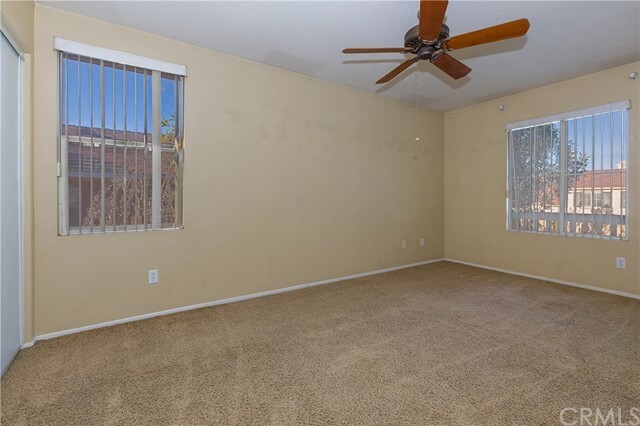 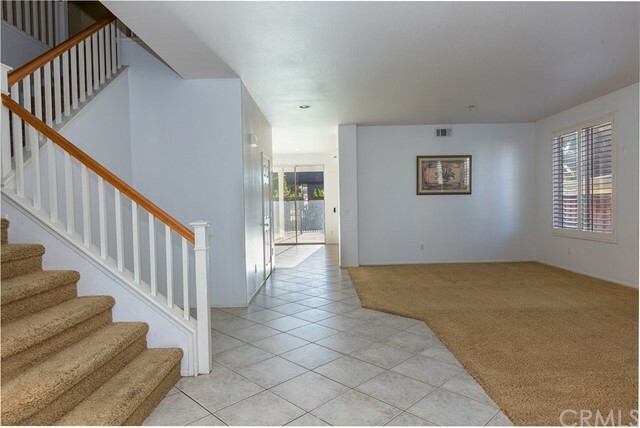 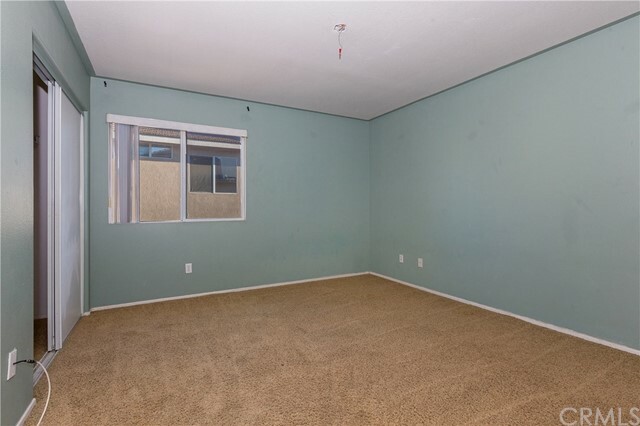 Welcome to this wonderful two-story Riverside home located in a highly desired area and neighborhood that is close to all including schools, shopping, entertainment and freeways. 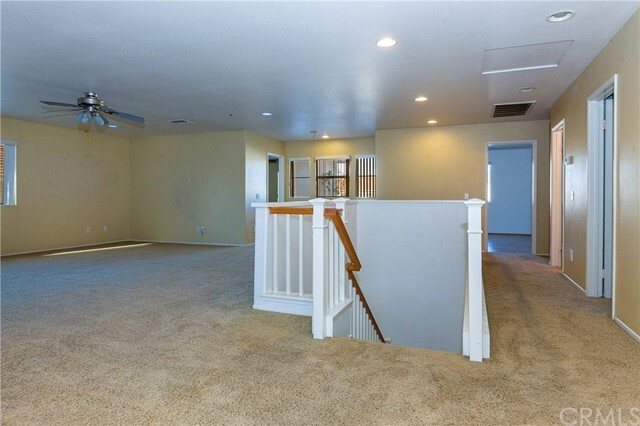 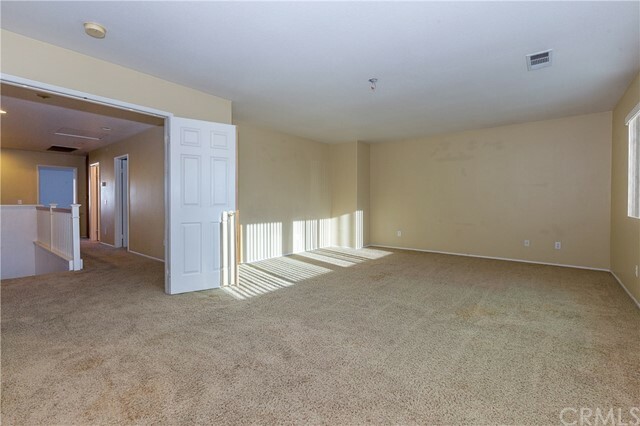 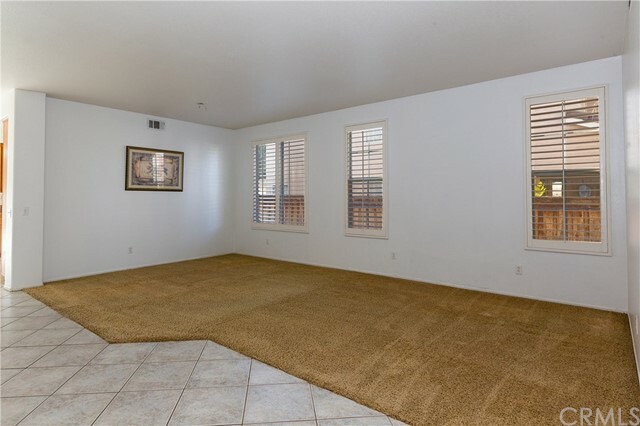 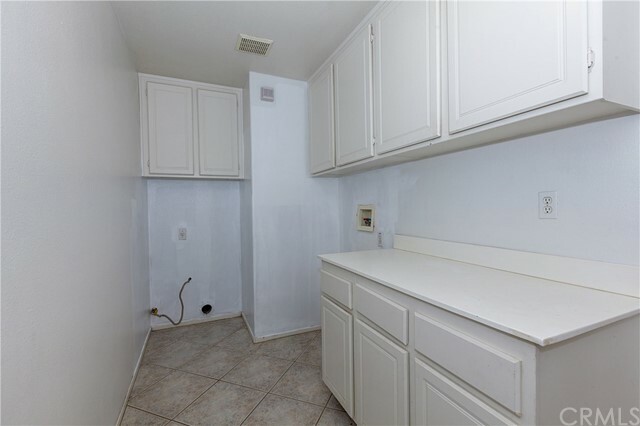 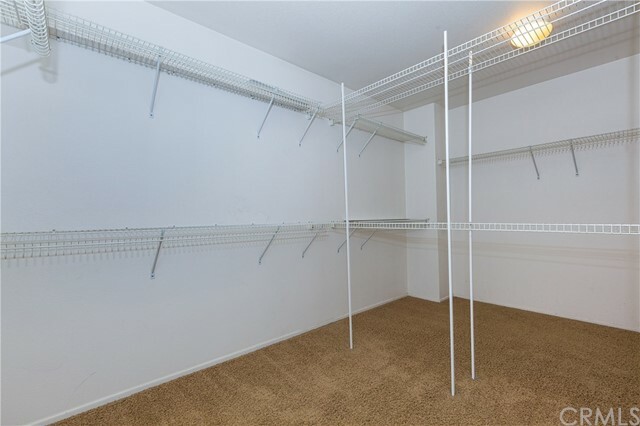 This unique property features a magnificent curb appeal with spectacular entrance and two separate attached garages for a total of threes cars. 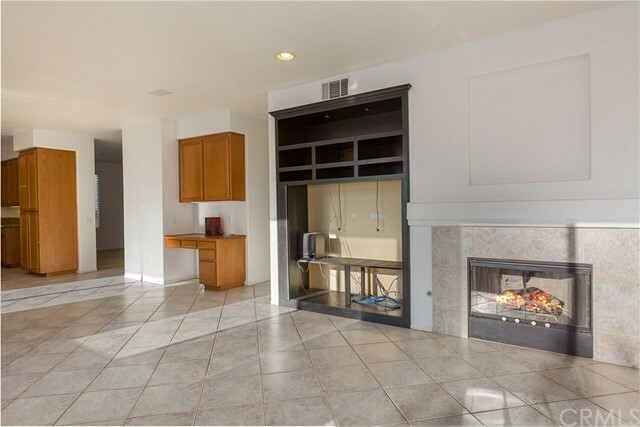 The lower level has an open floor plan with nine foot ceilings throughout including the living room with fireplace, dining area, family room and kitchen that also includes granite counter tops. 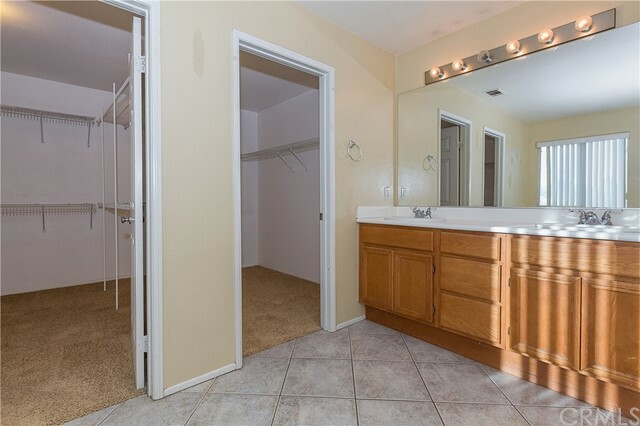 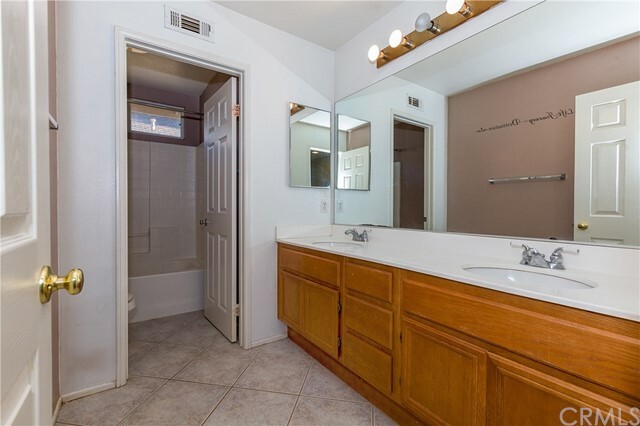 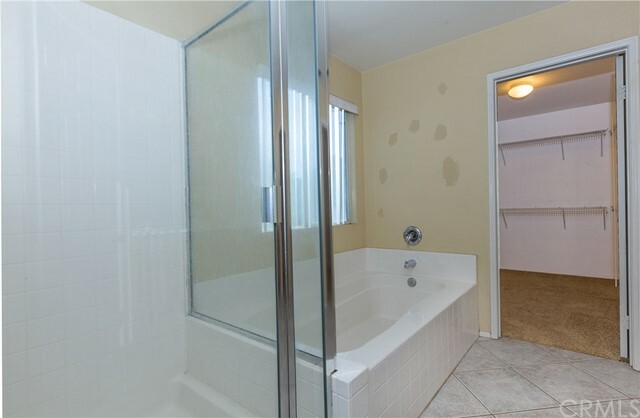 There’s also one full bath and bedroom downstairs which is perfect for guests. 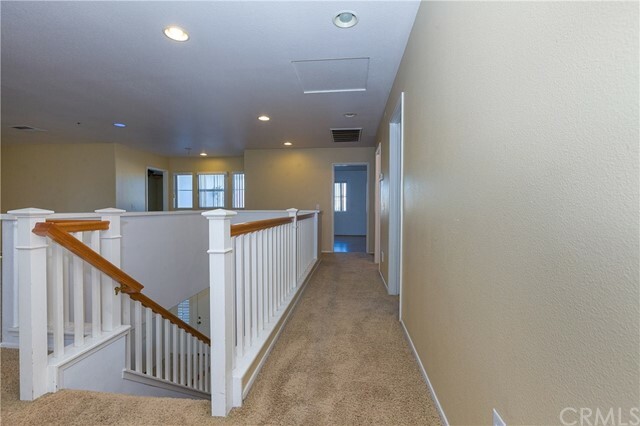 Upstairs there are four additional bedrooms including a spacious master, laundry room and huge loft that is perfect for entertaining. 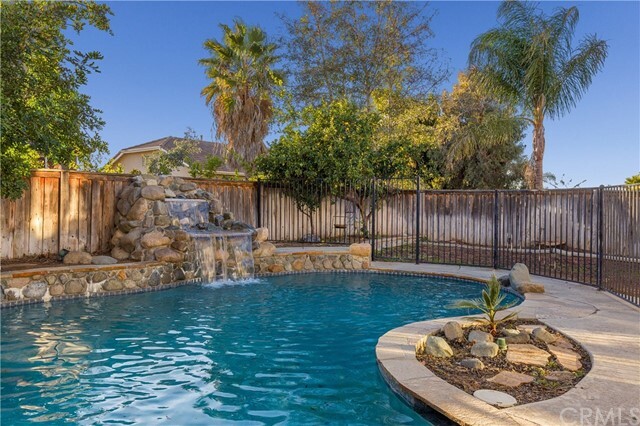 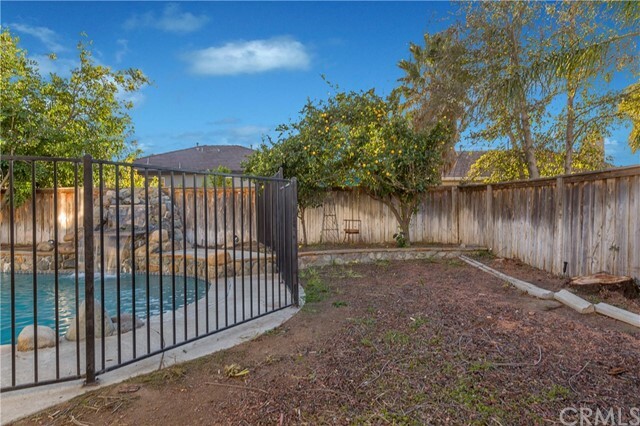 The backyard features a gorgeous pool with a waterfall and spa, security gate and BBQ to enjoy with friends and family. 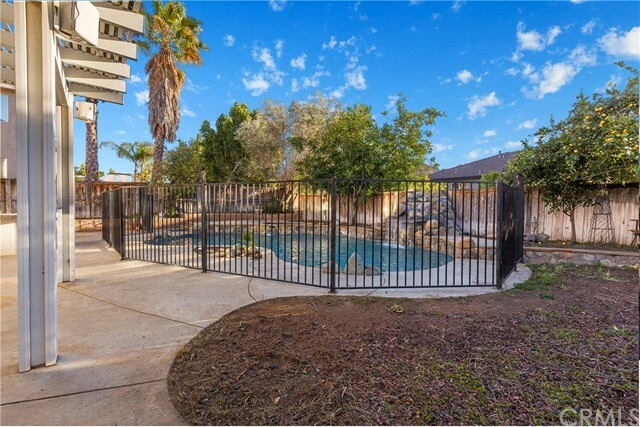 This gem is a must see so call us today for immediate showing.